At a time when cosmetic surgeries are commonplace and increasingly affordable, it is not surprising women often consider giving their bodies a makeover. Most cosmetic alterations to women’s bodies include breast augmentations, BOTOX, liposuction and tummy tucks. 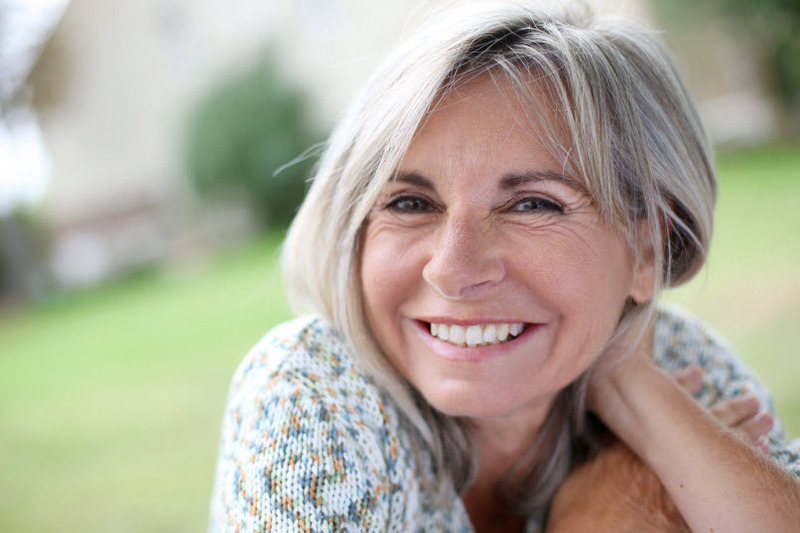 Feminine Rejuvenation is a make-over for a woman’s most intimate parts and it typically involves surgery, much of which includes invasive procedures and recovery time. Invasive procedures can be intimidating, especially in such a delicate area. Now there is another option for vaginal Feminine Rejuvenation- NeuViva laser and radiofrequency technology– a minimally invasive and non-surgical option. Women seek Dr. Sherry Thomas for their Feminine Rejuvenation needs for a number of reasons. Some of which are, but not limited to, after childbirth, around menopause and more importantly, because of who Dr. Sherry Thomas is. She is a world-renowned surgeon in Female Medicine and Pelvic Reconstructive Surgery, whose knowledge and expertise make her a leading expert in Feminine Rejuvenation. Her history as a pelvic reconstructive specialist, the seven clinical trials and the five FDA studies she is currently, and has done with regards to “pelvic energy applied in medicine” has shown the many benefits radiofrequency and laser treatments have done for women–all of which makes her the leading expert in Feminine Rejuvenation. Whether your needs include vaginal dryness, vaginal tightening, leakage or seepage, Dr. Sherry Thomas is an expert in understanding the needs of women’s health, regardless of what they are. Call today for a consultation to see is Feminine Rejuvenation is right for you !